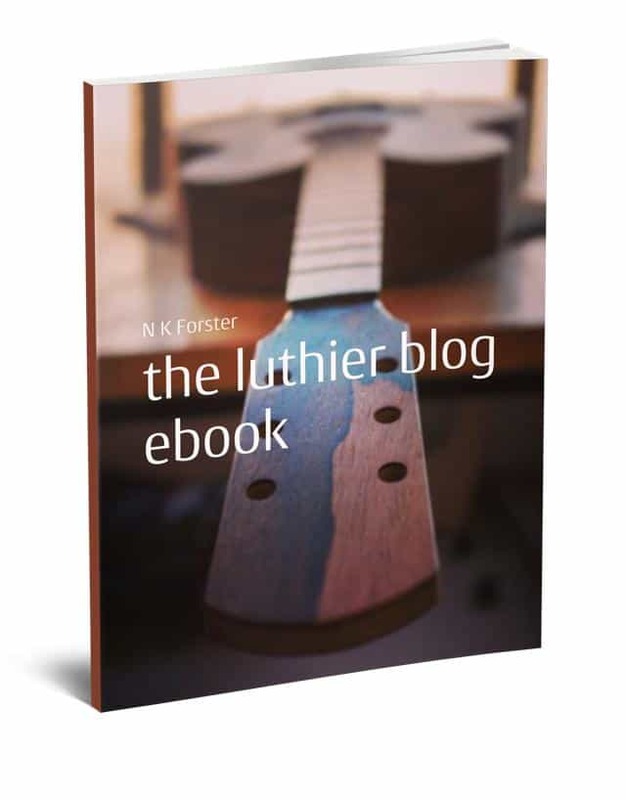 In recent years I’ve spent a fair bit of time travelling around Asia, and some of that time has been spent tapping away at an ipad about the one subject I know a fair bit about – making musical instruments. 156 pages. Comes as a pdf. 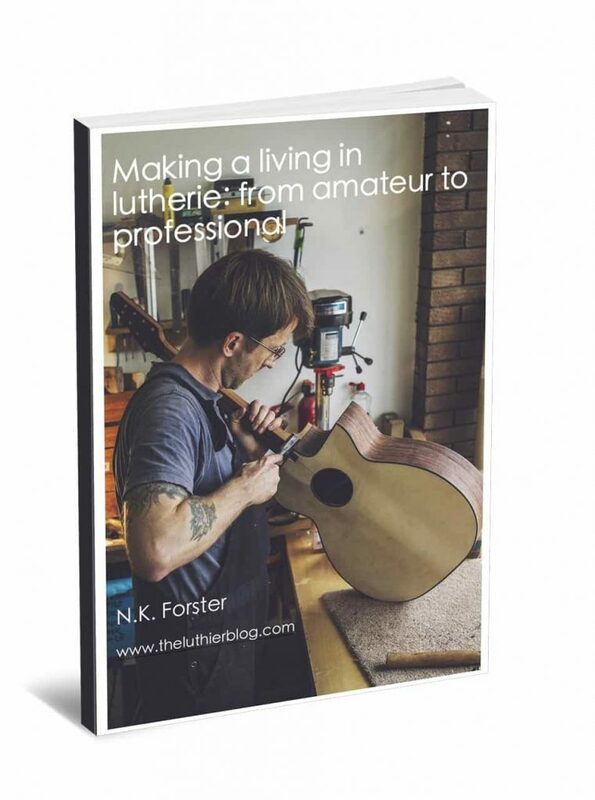 The Luthier blog ran for about a year and LOADS of top makers contributed to it. The posts cover all manner of topics from giving guitars away(?) to dealing with your first customer. 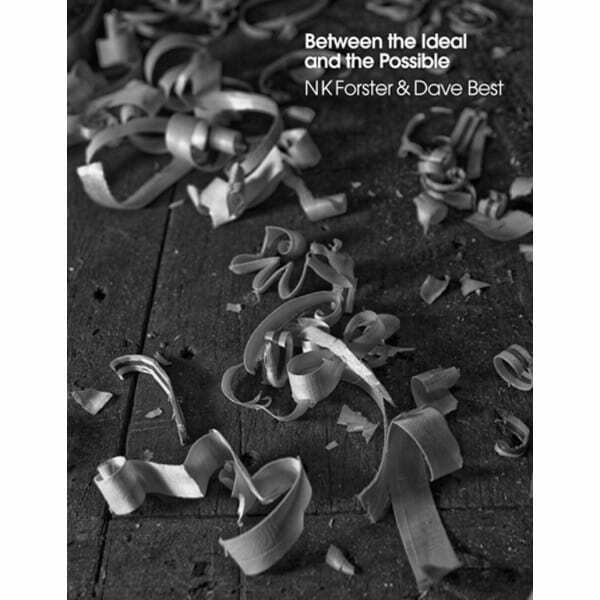 A great read if you’re interested in making or repairing musical instruments. 234 pages, comes as a pdf. Dave Best took the photographs and I write/rant about instrument design. Not many left, and a beautiful book with lots of great pictures to drool over.